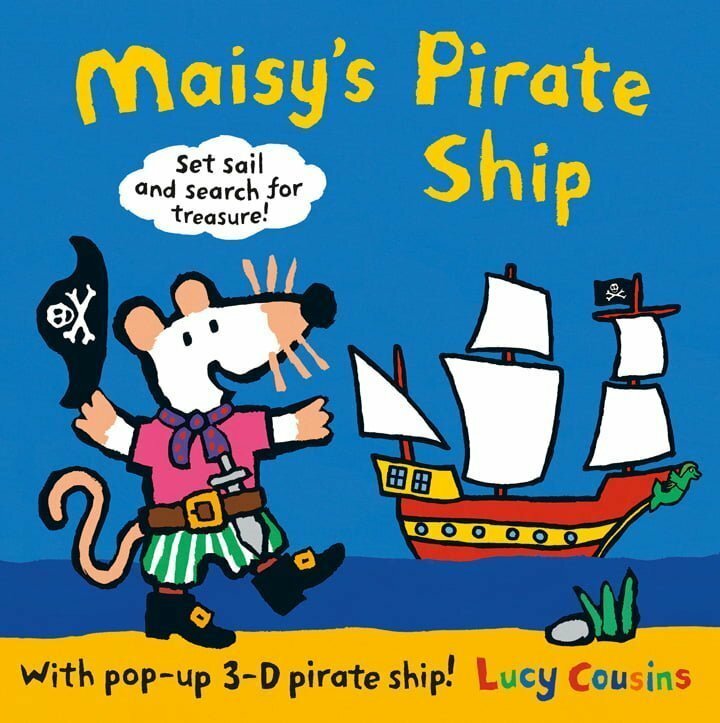 Join Maisy and her friends on a pirate adventure, and play with the fabulous pop-up pirate ship and all the characters. Ahoy, me hearties! Are you ready for some swashbuckling fun? Brush up on your sword-fighting, discover treasure, but beware of the sea monsters! 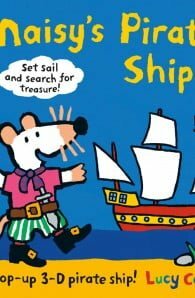 The book has simple pirate-themed text throughout, plus a pop-up 3-D ship and press out characters to play with. After playing, the press-out characters can be stowed in a keep-safe pocket within the book. Count with Maisy Cheep, Cheep, Cheep!